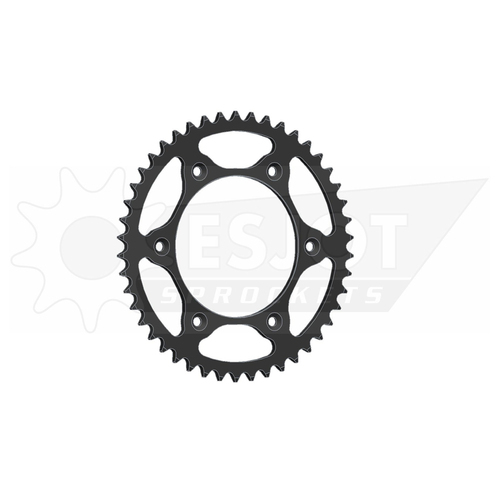 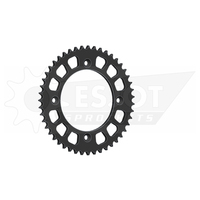 A lightweight all-steel sprocket that can weigh up to 30g less than most Bi-Metal sprockets on the market. The perfect balance in strength, weight and performance. 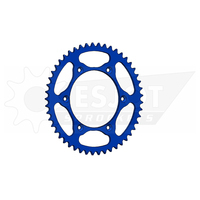 Only high grade Steel Qste 420 & Qste 460 are used. 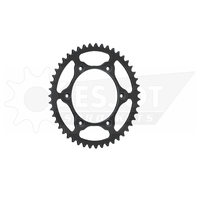 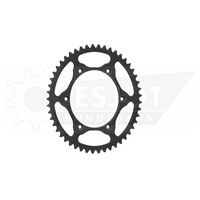 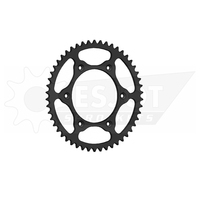 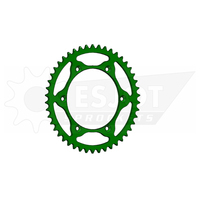 Can weigh up to 30g less than most Alloy/Steel Combination sprockets.